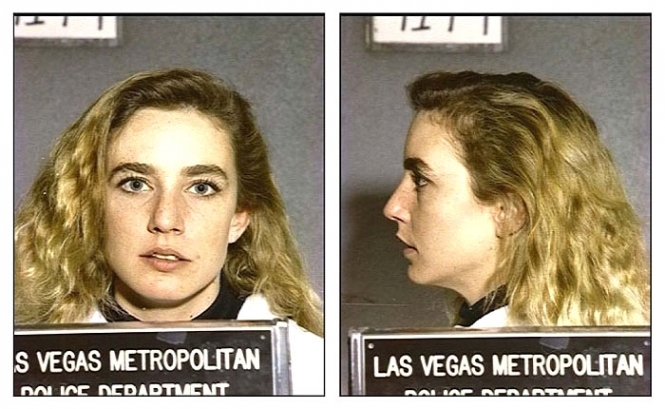 Former "Diff'rent Strokes" actress Dana Plato was photographed by Las Vegas cops in January 1992 after getting caught forging a Valium prescription. At the time of her arrest, Plato was serving a probation term stemming from her guilty plea to charges that she robbed a Sin City video store in 1991. Plato committed suicide in May 1999 at the age of 34.